Physical oceanography is the study of basic activities of the oceans such as currents, tides, boundaries, and even evaporation. Chemical oceanography is the study of the chemical parts of the sea and the presence and concentration of chemical elements such as zinc, copper, and nitrogen in the water. These two fields are the main focus of oceanography today. Current areas of research include oceanic circulation—especially ocean currents and their role in weather-related events—and changes in sea level and climate. Also, as the population of the planet continues to increase, oceanographers have begun to conduct research on using the oceans' resources to produce food. Biological oceanography is the study of all life in the sea, including plants, animals, and other living organisms. Since the oceans provide humans with vital food, biological oceanographers look for ways to increase these yields to meet growing populations. 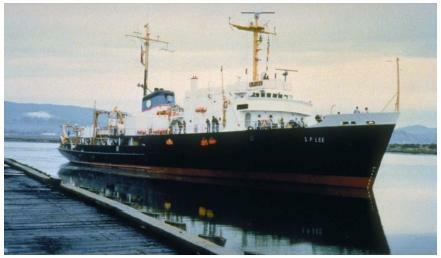 The era of modern oceanography was opened with the four-year ocean exploration expedition of the H.M.S. Challenger, beginning in 1872. The Challenger was the first vessel used to systematically record information about all the oceans except the Arctic, including their depths, circulations, temperatures, and organic life. seafloor spreading (by which new oceanic crust is created) and plate tectonics. All ocean research ships are essentially floating laboratories. Many are operated and financed by the U.S. Navy, often in conjunction with a university or other institution. 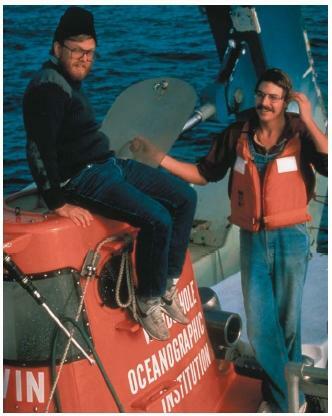 Oceanographers of the twenty-first century use satellites to study changes in salt levels, temperature, currents, biological events, and transportation of sediments. As scientists develop new technologies, new doors will open on the study of the world's oceans.